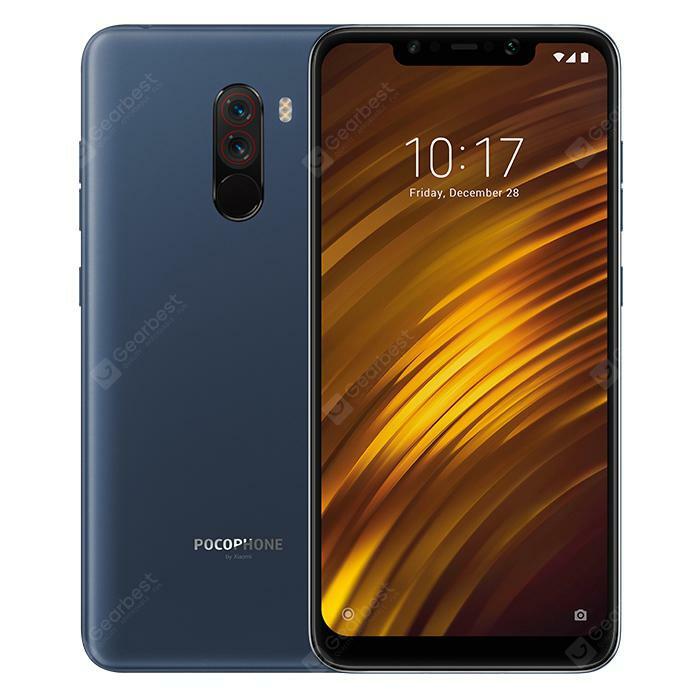 Xiaomi Pocophone F1 4G Phablet Global Version 6GB RAM - SLATE BLUE w cenie $291.99 | Chińskie kupony rabatowe, zniżki i okazje! Xiaomi Pocophone F1 4G Phablet Global Version 6GB RAM – SLATE BLUE! Teraz w promocyjnej cenie $291.99 Cena regularna to: $299.99, zaoszczędź i skorzystaj z kuponu na gearbest! Note: Face ID function of this phone is only available for these countries – Hong Kong ( China ), Taiwan ( China ), Singapore, Malaysia, Indonesia, Thailand, Vietnam, France, Italy, Poland, Spain, Belgium, Hindi, Nepal, Sri Lanka, Bangladesh.